Pocket Money Games has announced that Henry the Hamster Handler will release on Nintendo Switch this month, a puzzle game that challenges you to keep hamsters alive as long as possible. You will join the team at Hamsters Inc., and, as you soon learn from the ancient art of Hamster alchemy soon, over time the little furry balls of fun can turn into bronze, silver and gold. Therefore, it’s your job to make sure that they survive as many near-death experiences as possible to turn into the most prized metal that they can before being turned into a fancy pair of earrings. 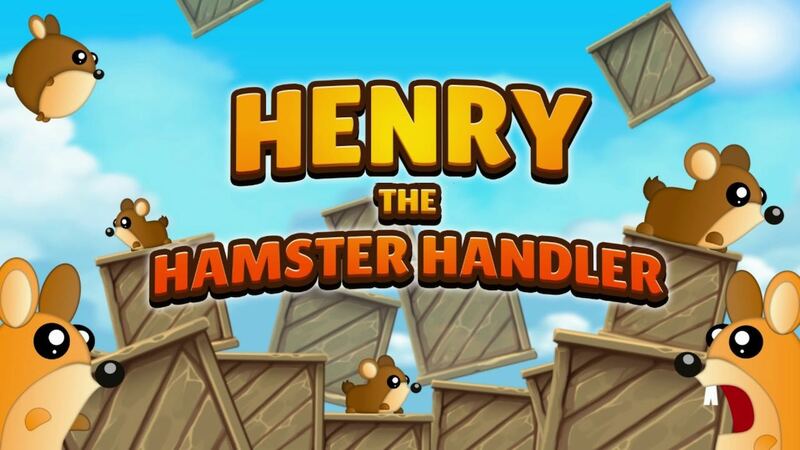 Henry the Hamster Handler will release on the Nintendo eShop for Nintendo Switch in North America on May 18th, priced at $3.69.